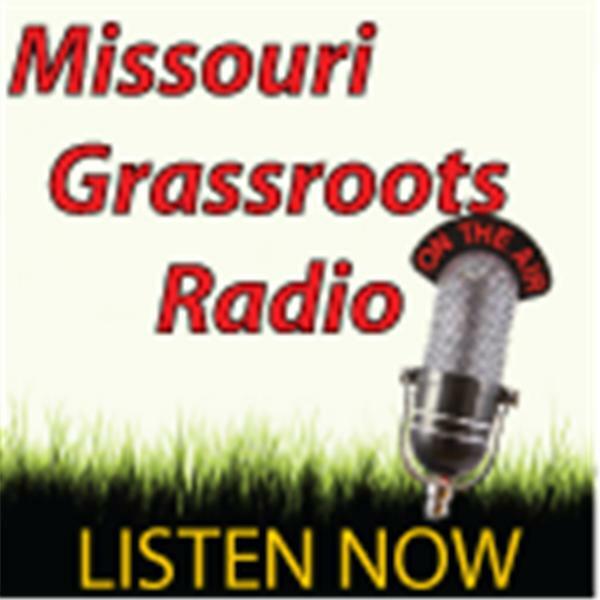 Tonight Cindy McGee and I are joined by Patrick Werner, MO AFP, to discuss Right To Work. Cindy and I will also take up other important and timely topics such as the Common Core battle in Missouri, updates on the Justina Pelletier case, and asking the question, "Is the government poisoning us through our food supply?" Join us at 7PM/CST.